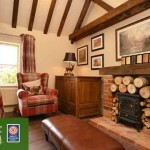 To claim up to 40% off special late discounts with www.HelpfulHolidays.co.uk simply click on the link below to visit their special cottage offers page. Why not use our offercode to get a further £15 off ! Enter MAY15 when on the payment page. They also offer pet friendly properties – so you can bring the dog! 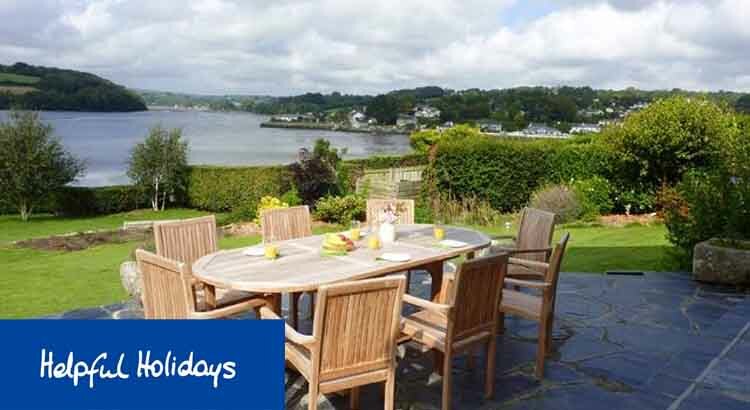 Helpful Holidays located in the seaside town of Cornwall offers a large selection of self-catering holiday flats, apartments, cottages, bungalows, farms, lodges and houses throughout Cornwall and in areas of Devon and Somerset. With either a choice of weekend, midweek or week breaks, Helpful Holidays offers great short break deals. So if you just fancy a quick weekend getaway with the family or a two week family break during the Summer holidays then this cottage holiday agency can help you. Plus you don’t even have to leave your best friend behind either as Helpful Holidays have properties that are pet friendly, and they deserve a holiday too! 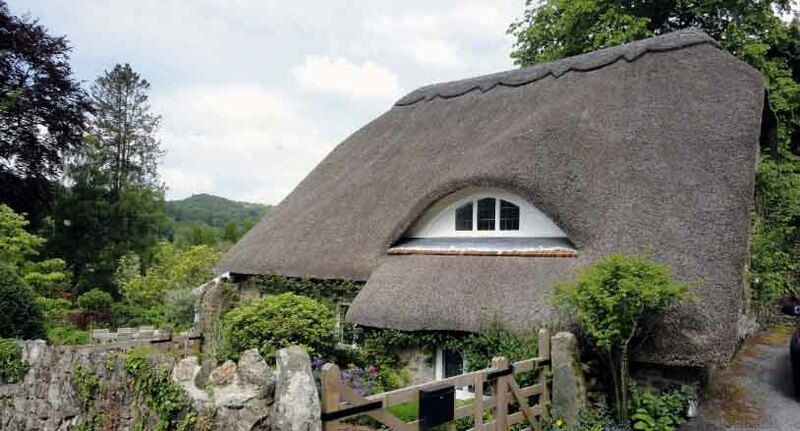 For whatever reason you wish to visit Cornwall, make sure you book with Helpful Holidays where you will find the greatest choice of holiday cottages with unbeatable value for money. 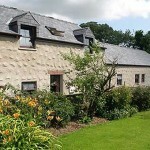 They also have over 65 cottages that also have use of an indoor or outdoor heated swimming pool, some have private moorings or fishing rights; others are on friendly working farms and most have stunning views across countryside or out to sea. Many are within ambling distance of the beach or local pub and over half welcome pets. Our little booking tip is for great last minute deals and late availability, check out their special offers page with up to 40% off selected properties in 2017.